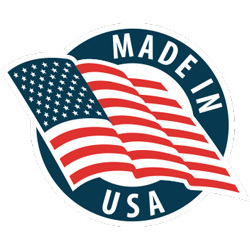 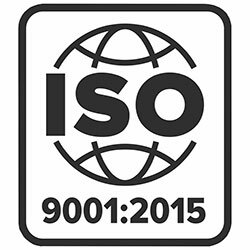 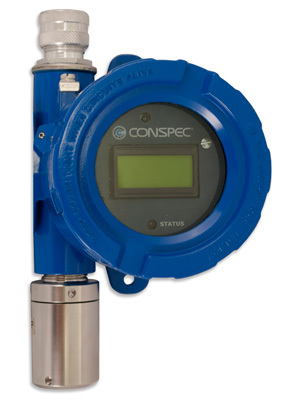 Custom Designed Systems - Work with Conspec Engineers to determine the right solution for you. 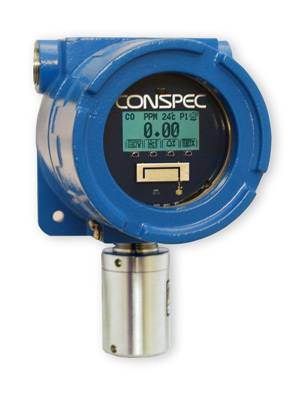 Designed for use in hazardous or classified locations, the CX Series has a simplified calibration procedure. 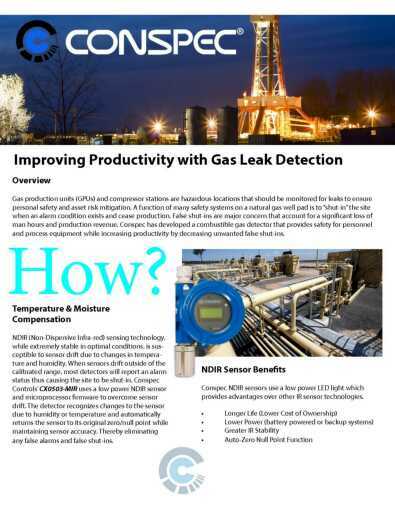 An economical choice for toxic, combustible and Oxygen gas monitoring, the CN Series is a simple and "smart" gas detector. 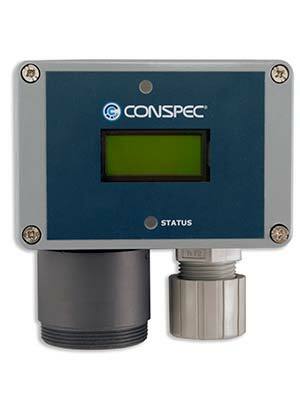 CONSPEC’s newest member to our gas detection family and future core of our Continuous Protection Monitoring System (CPM).